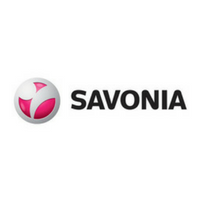 Savonia is one of Finland's biggest and most versatile universities of applied sciences. Our campuses are situated in Kuopio, Iisalmi and Varkaus. There are almost 6000 students and 600 employees at Savonia.